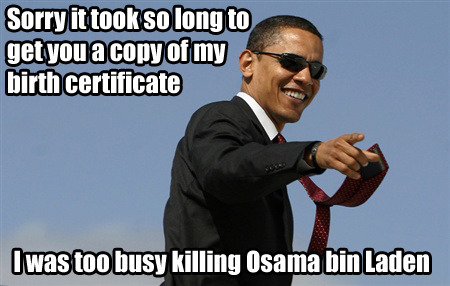 OSAMA BIN LADEN IS DEAD! LET’S F*&W#$()* RAGE!!!! A couple oldies/reposts in case ya’ll missed em. Some new stuff. All in honor of the death of one of the worst human beings in history. We have a strange feeling Parma had something to do with this…(but that’s mere speculation). SO here are some tunes to party to!